Pre-orders have been opened for a new Fallout: T-45 Power Armor Life Size Bust, which is being produced by Gaming Heads. This outstanding looking collectibles stands nearly 30″ tall and weighs in at over 52 lbs! The bust features a themes base and is cast in polystone resin and each bust will be hand painted. The headlamp features a working LED light up feature. 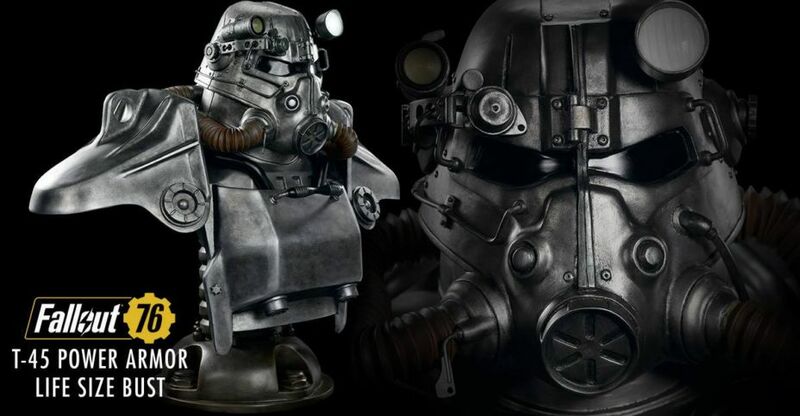 The T-45 Power Armor Life Size Bust is scheduled to ship out in the third quarter of 2019. It will be limited to just 500 pieces and is priced at $1,299.99. You an see photos, details and the pre-order link by reading on. Gaming Heads has opened up pre-orders for their upcoming Deus Ex: Mankind Divided Adam Jensen Statue. 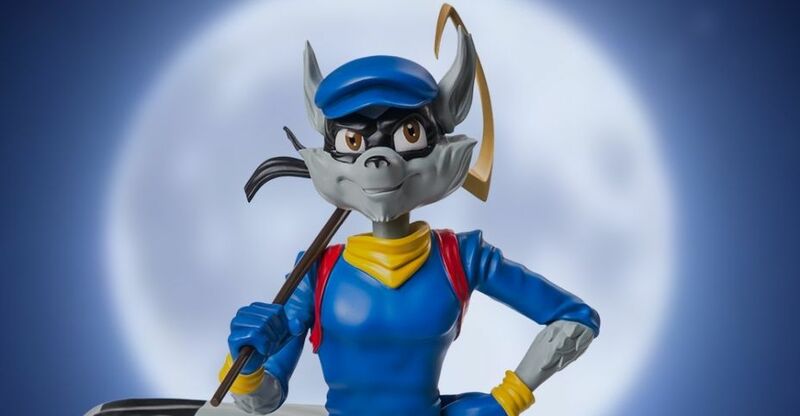 This will be a 1/4 scale statue that stands about 20″ tall, with a fully sculpted design (no fabric elements), standing atop a themed statue base. The statue features Adam Jensen holding a Mustang Arms .357 Magnum revolver. Gaming Heads also has an Exclusive Edition, which will include a swap out Zenith ZAP stun gun with silencer. Each statue will be available in very limited quantities. 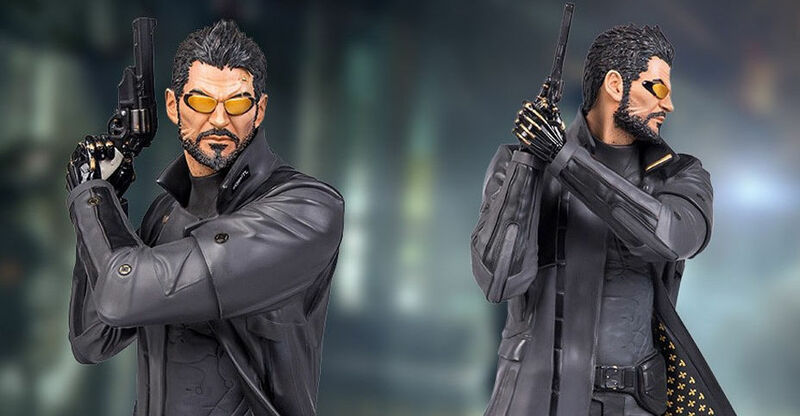 The Adam Jensen Statue is priced at $499.99 (both versions are the same price), with a release set for the third quarter of 2019. 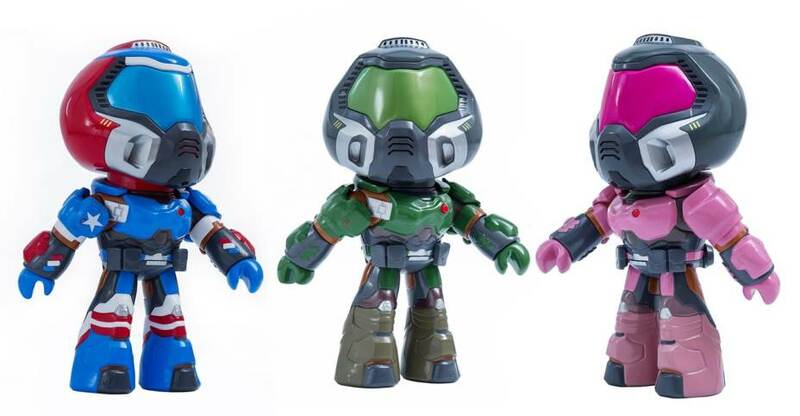 After the jump, you’ll find pre-order links, details and all of the new photos. 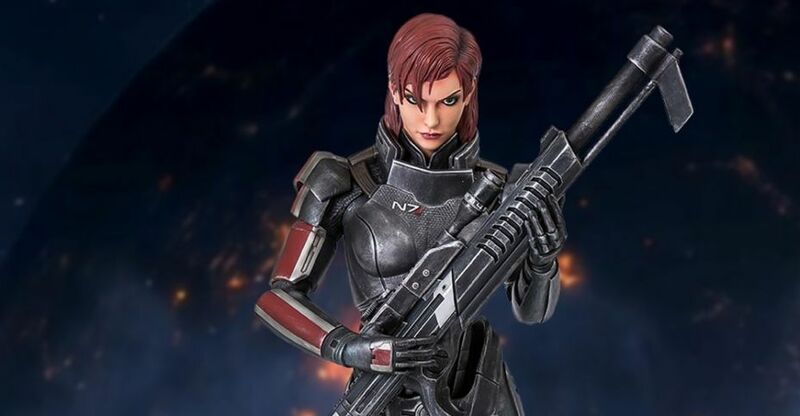 Gaming Heads has opened up pre-orders for their new Mass Effect – Femshep 1/4 Scale Statue. 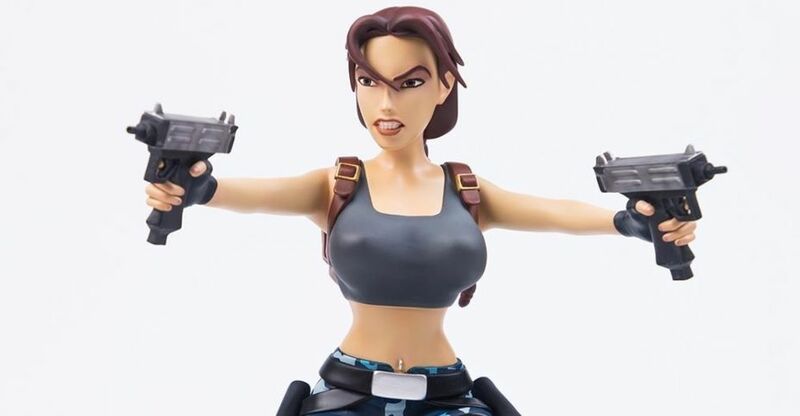 Based on the female Commander Shepard from the Mass Effect video game series, this statue stands 20″ tall, and features an unmasked portrait as well as a M8 Avenger assault rifle. An exclusive edition will be available. That version will include the M-98 Widow Anti-Material Rifle as well as the M8 Avenger. Each statue stands atop a themed display base. 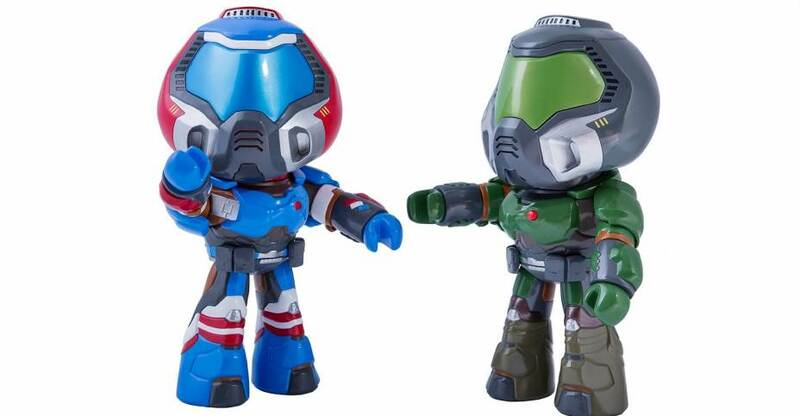 Priced at $399.99, these statues are limited to 1,000 pieces for the standard, and 500 pieces for the exclusive edition. The Femshep statue is set to ship out in the first quarter of 2019. You can see photos, pre-order links and details after the jump. 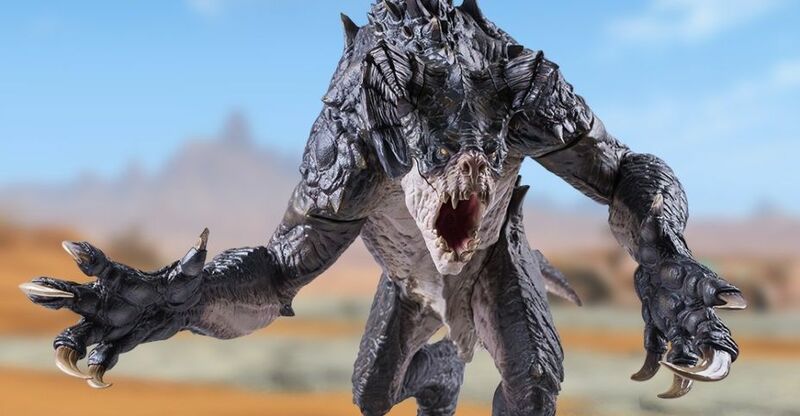 Gaming Heads has opened up pre-orders for their new Fallout Deathclaw Statue. 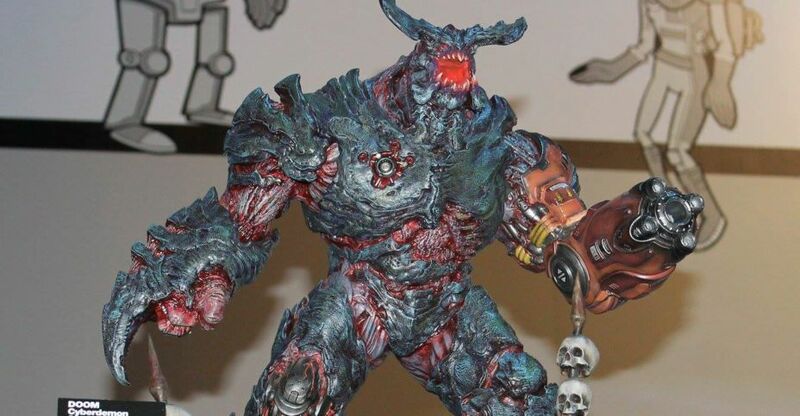 The statue comes in at 28″ tall, and is 34″ from head-to-tail. There will be three editions available for the statue. The Standard Edition includes no extra accessories. 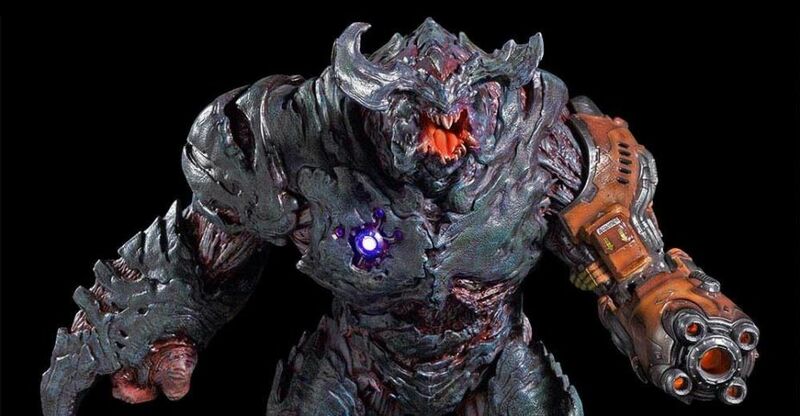 The Deluxe Edition includes an additional lower jaw, left horn (broken) and set of claws. The Collective Edition is an unpainted version of the Deluxe Edition. The statues are cast in polystone resin and are hand-painted. Each edition is priced at $999.99. They are due for release in the first quarter of 2019. For pre-order links, details, and photos, read on.